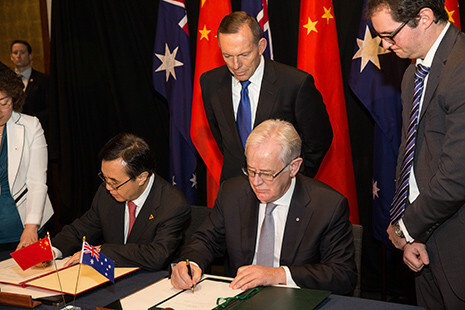 The latest tariff reduction after the China-Australia Free Trade Agreement came to effect on 1st January 2016. The second stage of the tariff reduction mean that Australian wines now enjoy a tax rate of 8.4%, as oppose to the original 14%, when entering China, according to Explanatory Schedule of Chinese Tariff Commitments published by Australia’s Department of Foreign Affairs and Trade. 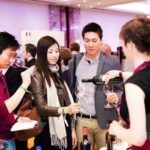 ‘The change mainly lies in the way people see Australian wines,’ Willa Yang, head of trade body Wine Australia in China, told DecanterChina.com. 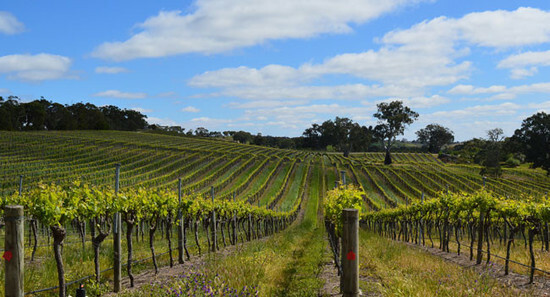 ‘The Australian wineries and importers are much more confident for the market as their products are expected to become more competitive price-wise,’ said Yang. During the 12 months until September 2016, the export value of Australian wines to China has increased 51% to reach 474 million AUD, while the export volume has increased 52% to hit 90 million litres, according to Wine Australia. ‘The increase is evident to the positive effect of the Free Trade Agreement,’ said Yang. For the importers, the actual effect comes more gradually. 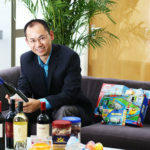 ‘We are seeing more and more Australian wineries or brand owners coming to build their online shops, or joining big online wholesalers on Tmall International,’ said Huang Jing of the New Media Department of Alibaba, adding that they are currently working with supermarket and wholesaler groups including Woolworths and Metcash. ‘We saw great growths in sales of Australian wines,’ agreed Joanna Zheng, Senior Product Director of Amazon China. ‘It (Free Trade Agreement) is good news to the market in China but so far its impact on the cost is limited, consequently on the market overall,’ said Matthew Gong, spokesperson of ASC Fine Wines. Although there’s no significant influence on sales yet, ‘we saw more attention and investment to the Chinese market from producers’, said Wang Xiaoshan, Market Director of Joyvio, wine importer and subsidiary of IT giant Legend Holdings, which also owns Lenovo. Therefore the benefit of the bilateral trade agreement is ‘mainly to attract more attention and investment to Australian Wines,’ said Ford. For consumers, the reduced tariff has brought more ‘minor’ or ‘lesser known’ Australian wines to China, said Christian Zhang, head sommelier of Shanghai Yacht Club On The Bund. The Free Trade Agreement has attracted many to set their feet into the wine industry ‘before getting fully prepared for it,’ warned Ford. ‘For the top-end Australian wines, besides a few famous brands, the vast majority still need an enormous amount of marketing to make them known to consumers,’ said Gong. 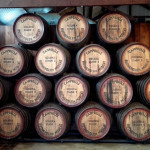 The use of screw caps on the more expensive Australian wines is another challenge for consumers to make the decision to buy. 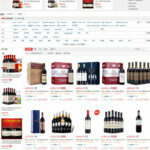 ‘Although professional buyers would not mind screw caps, some consumers would still doubt the quality of the wine, especially when they need to pay a higher price for it,’ said Wang Xiaoshan. While Chilean, Argentinian and Spanish wines are fighting for market share in the price bracket under 100 RMB (10 GBP), ‘in the price bracket between 150 to 200 RMB (15 to 20 GBP), you can already find many value-for-money Australian wines,’ said Marcus Ford. ‘This should become the mainstream for Australian wines,’ he said, adding that Australian wines are no longer synonym to ‘cheap wines’, and the top brands are responsible for raising the general image of Australian wines in China. However, to ensure a long-term development of Australian wines, how to better tackle fake wines is crucial, said Christian Zhang. ‘For example, among the top Australian wines brought by consumers to our restaurant, half or even more can be fake,’ he said. In addition, Australian producers should consider adjusting their offering based on market preferences, said the sommelier. 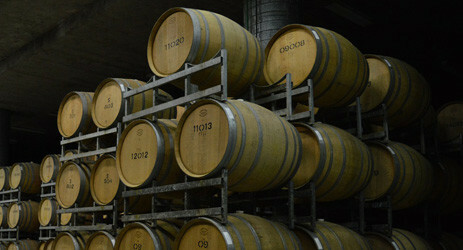 Half-dry Riesling, for example, will be more welcomed by Chinese consumers than the widely available bone-dry style, he said. 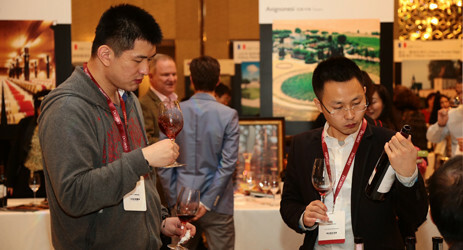 As the next step, Wine Australia plans to ‘bring more events to second or third-tier cities in China’, said Willa Yang. *This article is an abstract of the original interview. 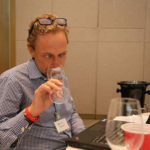 This entry was posted in English Version, Maxime LU (陆江), 人物访谈, 澳洲葡萄酒, 葡萄酒行业评论 and tagged Australian Wines, decanterchina, Free Trade Agreements. Bookmark the permalink.